If you are down in Cape Town and are looking for the perfect romantic spoil to make this Valentine’s Day one to remember, then check out this awesomely romantic evening that the team at Grande Provence Heritage Wine Estate in the heart of Franschhoek, have planned. Setting the perfect mood in the name of love, this enchanting evening of dinner and dancing will tantalise all the senses. 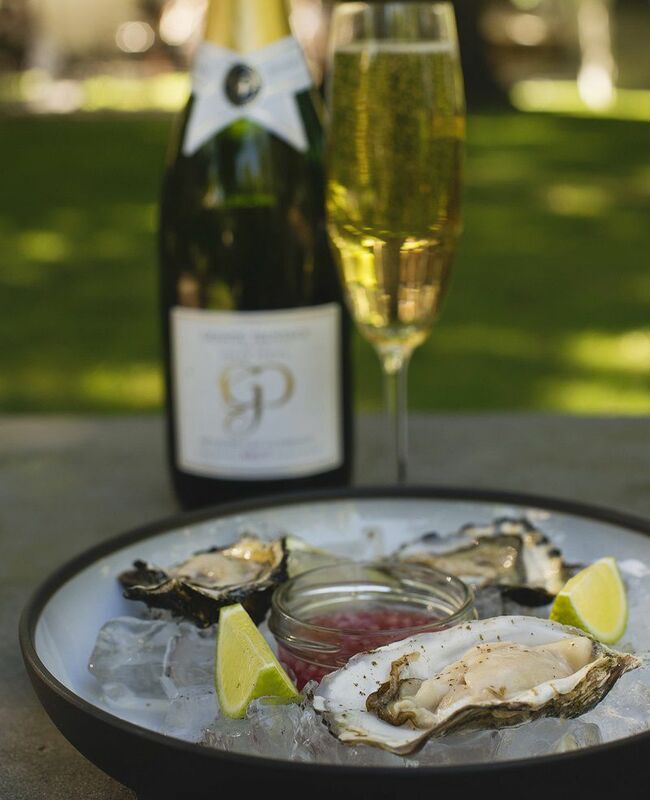 Arrival is planned for 19h00 – and expect the culinary indulgence to commence with an uplifting glass of bubbly and oysters on arrival. The Gallery at Grande Provence will be transformed into a romantic dining room complete with a dance floor, where you can dance the night away after an intimate 4-course dinner. Grande Provence will be pulling out all the stops so be sure to bring along your dancing shoes, and tons of energy too.